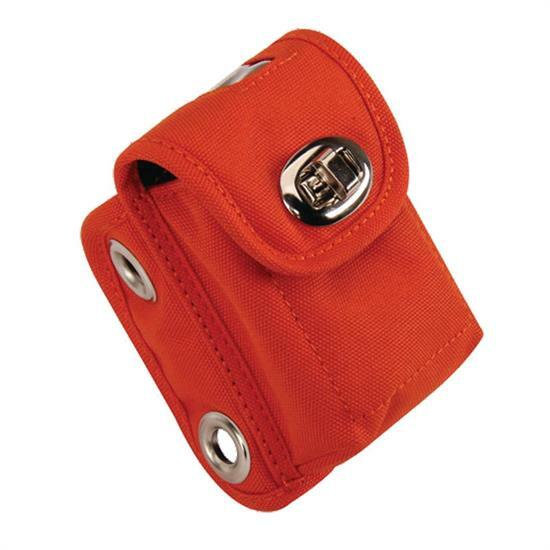 Use this pouch to mount your rechargeable transponder to the frame of your car. Large grommet holes allow you to zip-tie the (Zip ties not included) case to the underside of the car. There is a clear plastic window where the indicator lights can be seen.